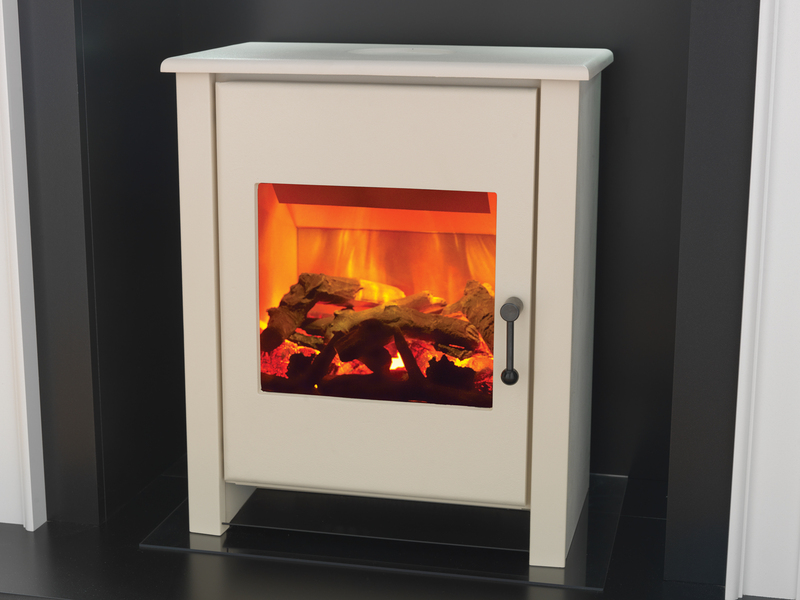 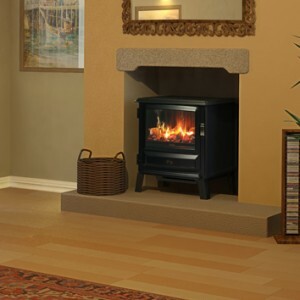 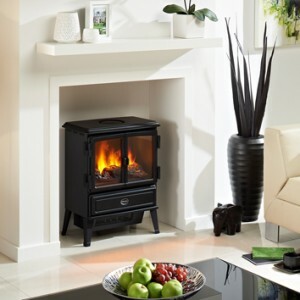 Categories: Electric Stoves, Flamerite Fireplaces and Stoves, Freestanding Fireplaces and Stoves, Stoves, Traditional Fireplaces and Stoves. 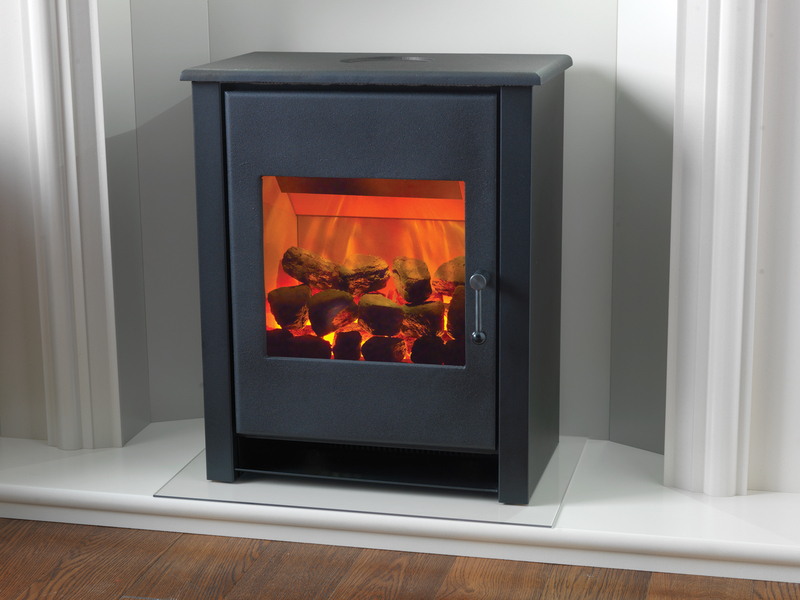 Small but mighty, the Little Atom electric stove is a sleek, modern alternative to the stoves of old. 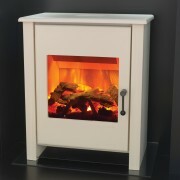 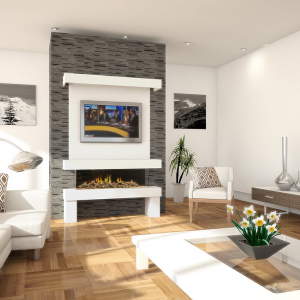 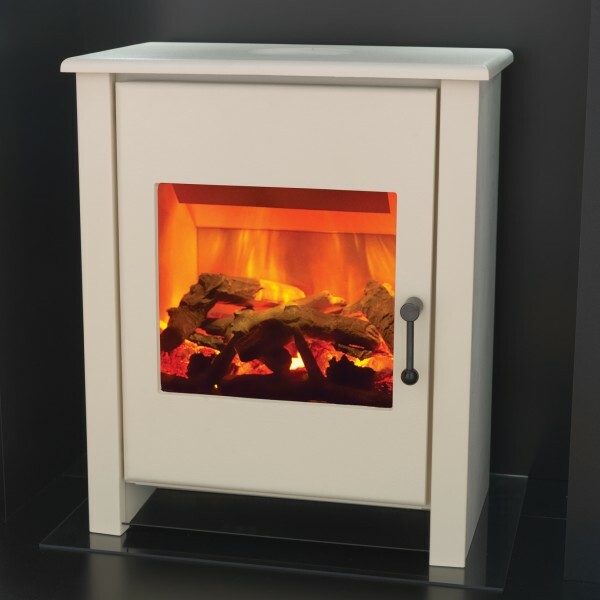 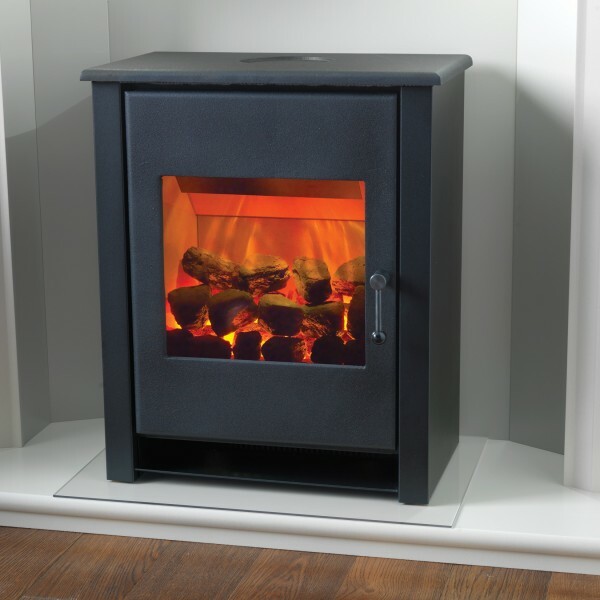 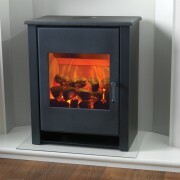 Complete with the Solar Flare 3D technology, which produces a powerful and realistic flame effect, it could be the best new addition to your 21st century home.